This summer might be bloodier than we expect it to be. From the looks his latest Instagram post, Scorpion will show Drake out for blood, looking for all the smoke. Now that we know the album will release on June 29, Drake has continued to tease his upcoming effort by way his Instagram stories, keeping anticipation high and ensuring that interest remains piqued. With such a busy album calendar over the last few weeks, it can be easy to get lost in the shuffle. 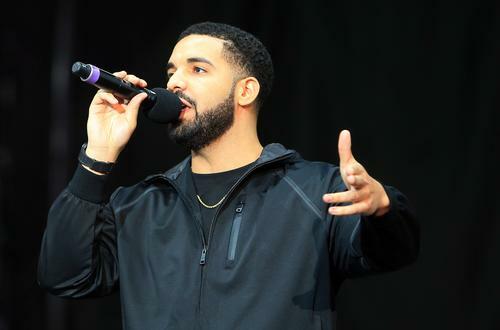 However, an artist Drake’s caliber will not be sidelined, especially not in his prime. 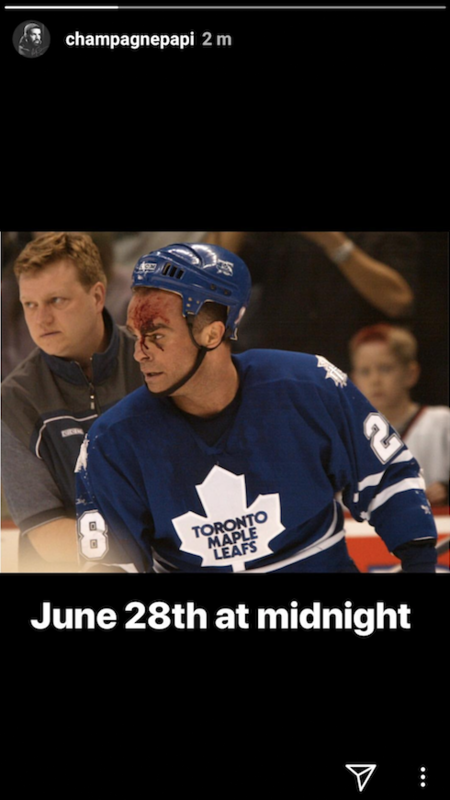 The Canadian posted a photo Tie Domi, famed Toronto Maple Leafs enforcer and one the NHL’s leaders in total penalty minutes, with blood on his face, noting that Scorpion will look a little like that image. 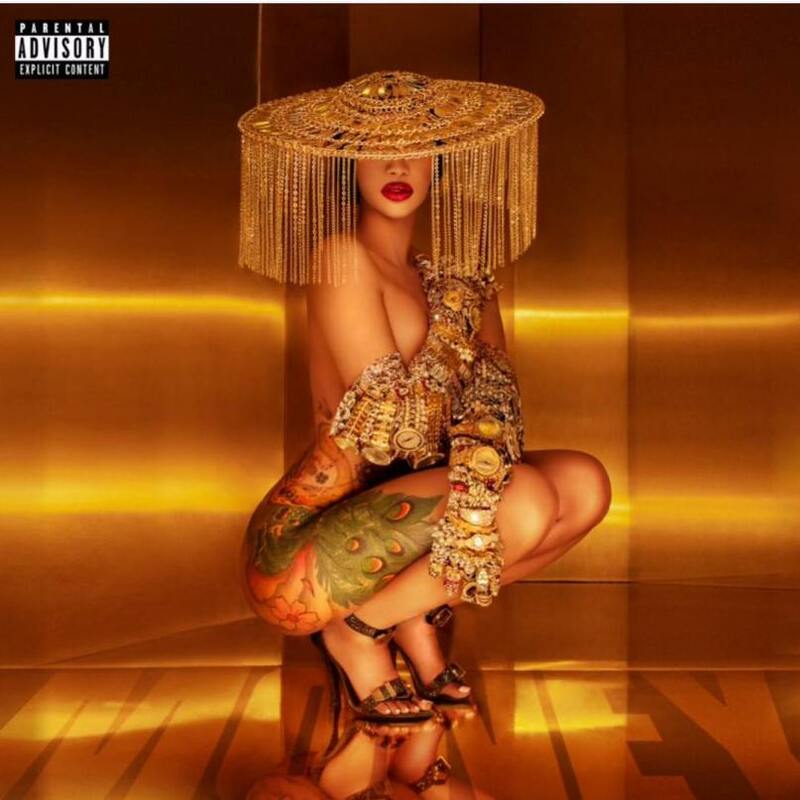 It’s unlikely that Domi will be featured on the album but his status as a fighter could play a role in Drake’s strategic rollout. In the news recently for his heated feud with G.O.O.D. Music’s Pusha T, Drizzy apparently revealed to DJ Akademiks that his long-awaited response to Push will be within the tracklisting. While it will be toned down from the version J Prince originally halted, it could still be a hard-hitting affair if Drake’s word is valid. Captioning the photo “June 28th at midnight,” Drake is clearly alluding to something on Scorpion and although we don’t have nearly enough patience to contain ourselves, we have no choice but to wait and find out.